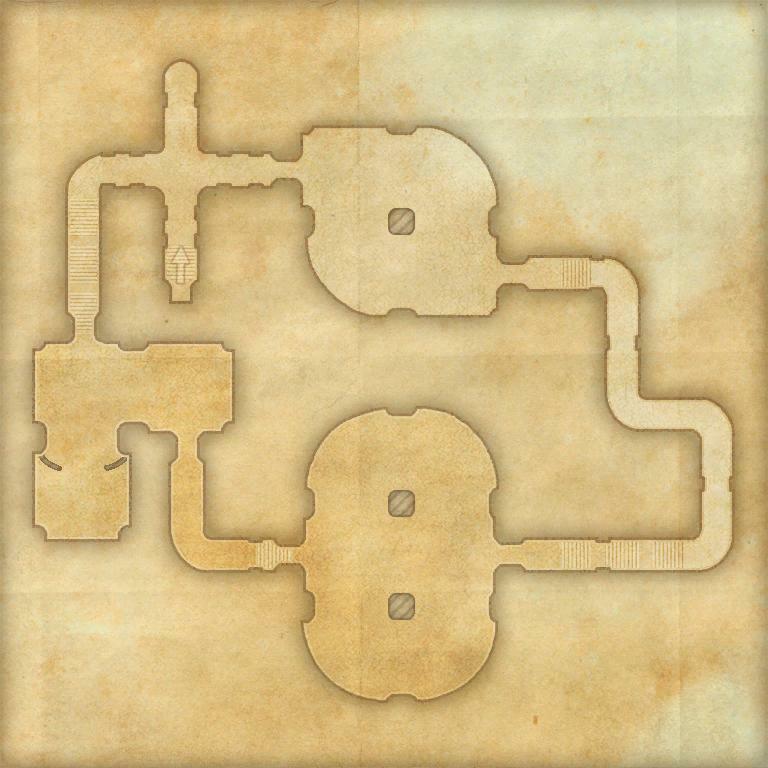 Based on what little is known about the Dwarven ruin of Avanchnzel, some scholars of Dwemer architecture believe it must be the outer chambers of a much larger site, access to which is now blocked. The automatons defending the place make it too dangerous to inquire further. 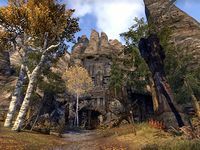 Avanchnzel is a Dwemer ruin in the southern Rift, south of Honrich Tower containing Dwemer constructs. There are several bookshelves in the ruin and a lorebook. A Skyshard can be found in the southwestern chamber, while Thzallek Eft occupies the south hall. Avancheznel Explorer 10 Explore and clear Avancheznel. Avanchnzel is sometimes spelled "Avancheznel", in the achievement as well as some dialogue. Avanchnzel also appeared in Skyrim. This page was last modified on 17 April 2019, at 04:07.